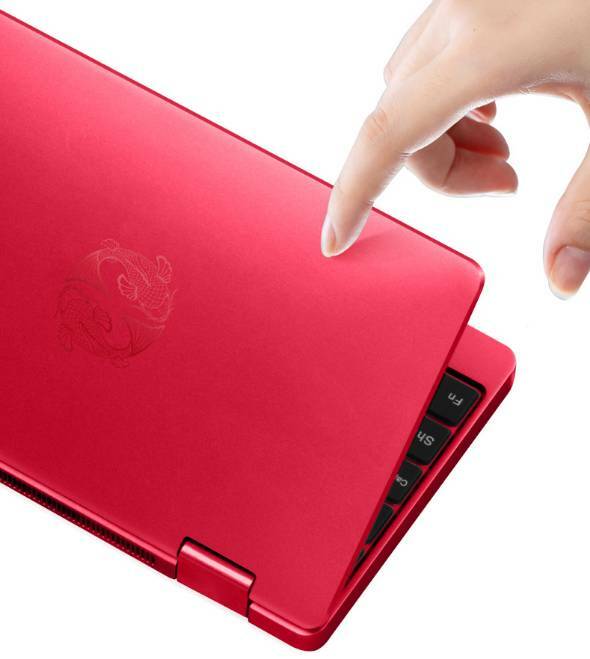 One-Netbook Technology handling very small notebook PCs will release a limited model “OneMix 2s Koi Edition” from January 15, 2019. 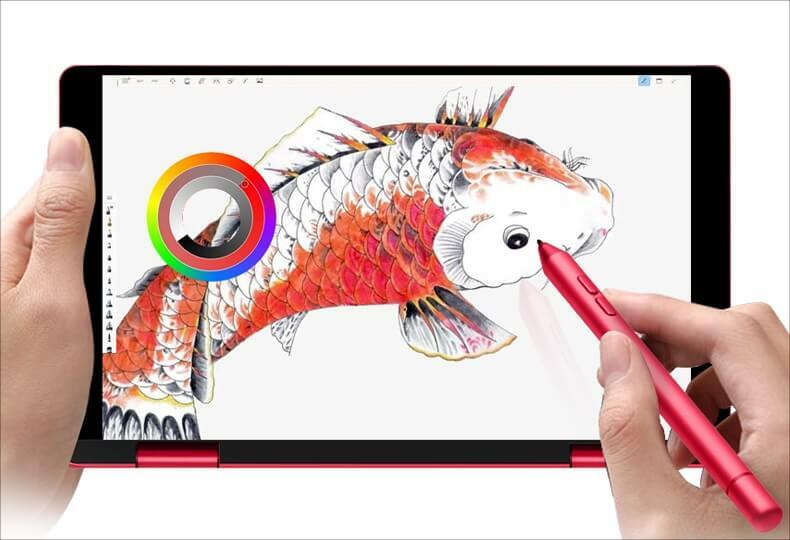 This model is a limited edition of the convertible notebook PC “OneMix 2s” equipped with a 7-inch IPS liquid crystal display compatible with 1920 × 1200 pixel display, the body color turns red, the storage capacity doubles 512 GB (NVMe SSD ) Is characterized by its characteristic. The price is only 876 dollars for the main body and 880 dollars for the model with the red pen (both are pre-order prices at geekbuying.com at the time of article writing). Core m3 – 8100 Y (1.1 GHz / maximum 3.4 GHz), the memory is 8 GB, the OS is Windows 10 Home, which is common with the conventional model. The weight is about 518 g, the body size is 182 (width) × 110 (depth) × 17 (thickness) mm, the battery capacity is 6500 mAh. The extension terminal is USB type-C × 1, USB 3.0 × 1, Micro HDMI × 1, Micro SD memory card × 1, the wireless LAN has IEEE802.11a / b / g / n / ac, Bluetooth 4.0 built- It has a fingerprint sensor on its face.